Ready For Vacation? We have a great selection of swimwear, cover ups, sun hats, short sets, & more! : REfinery KIDS! Ready For Vacation? 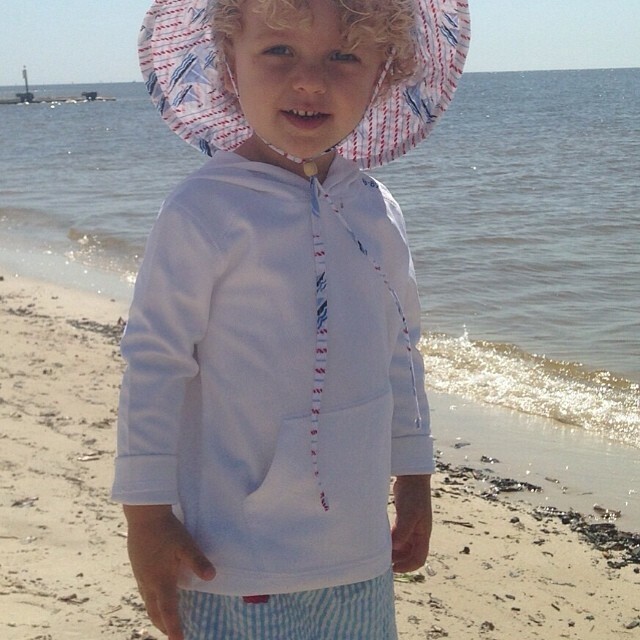 We have a great selection of swimwear, cover ups, sun hats, short sets, & more!